Evan McMullin’s campaign is gaining steam, but a big question for many voters is “Where does Evan McMullin stand on the issues?” As McMullin gains ballot access in a growing number of states, the question of who Evan McMullin is and exactly what he stands for remains. We have combed interviews to find Evan McMullin in his own words. 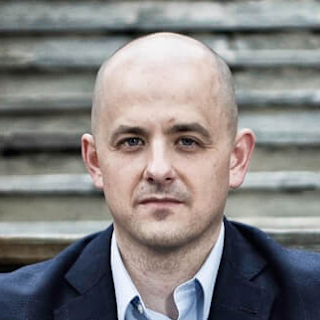 When asked about Syrian refugees, McMullin said, “If you’re a terrorist and you want to come to the United States, the worse possible way to do it is as a refugee. You go through a year-and-a-half to two years of vetting. If you want to come to the United States and you’re a terrorist, you’re much better off just coming through on the visa waiver program from Europe or just walking across the border from Mexico, so I think there is a lot of hysteria and unjustified hysteria around the refugee situation. I think we need to be more careful and thoughtful and accurate with the way we talk about that issue because it has implications for a variety of other interests that we have overseas. In the Washington Post, McMullin called Donald Trump’s pro-Russian advisors “Moscow’s most successful intelligence operation. They must be beside themselves to have co-opted either willingly or unwillingly someone on the doorstep” of the presidency.